After Install Weblogic and BI On Windows, And Create Admin Server as Services BI_server unable to start, Node manager Created Service Created Without Any Error. 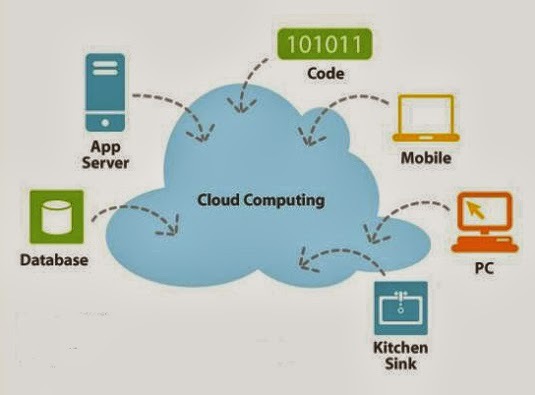 What is The Cloud Computing ? Are We in the Cloud ? Where Can I Find it ? Simple Question but It’s has been asked a lot. Simply Cloud Computing Storing and accessing Data and programs Using Over Internet instead of Local Computer. Cloud is the next Stage for everything, Because it can be defined as set of hardware,Platforms , Databases, Networking it will safe lot of money for the companies. DBaas : Database as a Service. 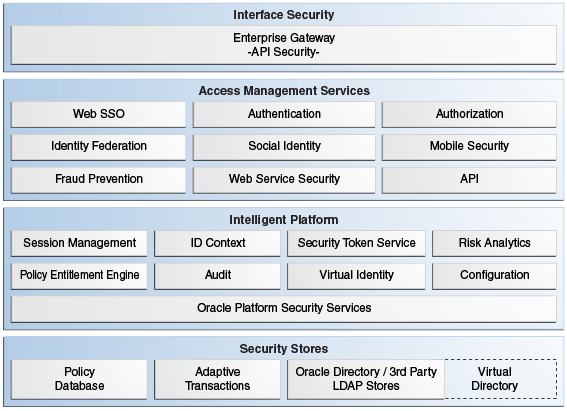 Paas : Platform as a Service. SaaS : Software as a Service/Storage as a Service. Caas : Communication as Service. Naas : Network as Service.